April 6, 2016 – MEDIA 5, dedicated to the development of broadcast equipment, today announced its adoption of NewTek’s Network Device Interface (NDI™) standard for its NET IP Line of products. 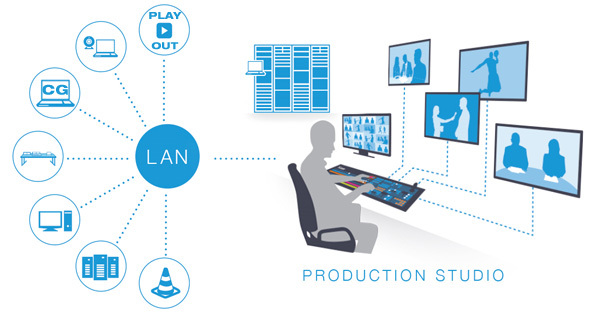 With NDI enabled, the character generation line (CG5 NET IP), video playout line (VIDEO 5 NET IP) and video recorders (VIDEO 5 RECORDER NET IP) will be recognizable as a source by other NDI-enabled devices and systems connected to a standard Ethernet local area network, exponentially increasing the number of video sources available for live production. 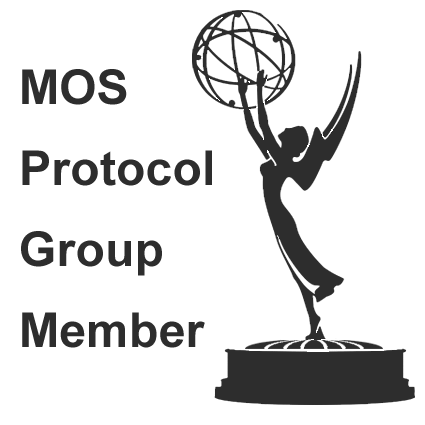 With extremely dynamic and simple structure this technology allows video producers to share resources between different devices, thus, allowing everyone to share information achieving an efficient and low cost operation. This new standard for live production IP workflow is bi-directional and backwards compatible with a large number of products from top manufacturers already utilizing NewTek’s open technology allowing IP connectivity. MEDIA 5’s CG5 NET IP, VIDEO 5 NET IP and VIDEO 5 RECORDER NET IP are part of the NewTek Developer Network, the industry’s largest ecosystem of IP-enabled products using the same standard. “We have no doubt that in the coming years will be established that all video will be transferred by IP and we are happy to be working on developing solutions together with NewTek. This technological cooperation of integrating our products clearly opens up new opportunities for our customers and for our company offering our customers a low cost IP solution in the shortest time possible,” said Moises Martini, CEO of MEDIA 5.